NYERRL 2017 Round 5 Results. Thu 22nd June 2017 hosted by Moonglu CC (Cundal circuit) and Video Edit. 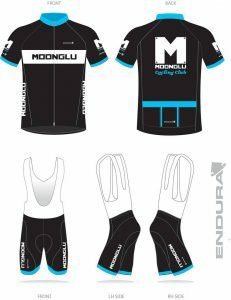 Club kit is available to all members. We are currently using Endura, who have an excellent range of products up to and including the World Tour range (as used by Movistar and others) as well as lower price point options and Winter products suited to the UK climate. More details including how to order can be found on the members only forum.